For the last few years, I think Ben Affleck has been overrated as a director. The Town was standard fare and Gone Baby Gone was better but still not worthy of the hype. Affleck finally hit it out if the park with ARGO and now I join the others wondering where the Academy had their heads stuck when they snubbed him for Best Director. Affleck balanced several narratives and never lost the heart of the story. He succeeded in making a movie “based on a true story” that is entertaining an fascinating to watch (take note Zero Dark Thirty, it CAN be done). The tension he builds during the CIA mission to rescue Americans out of Iran is so well done, you can forgive the one distraction that takes you out of the movie: the runway chase near the end. 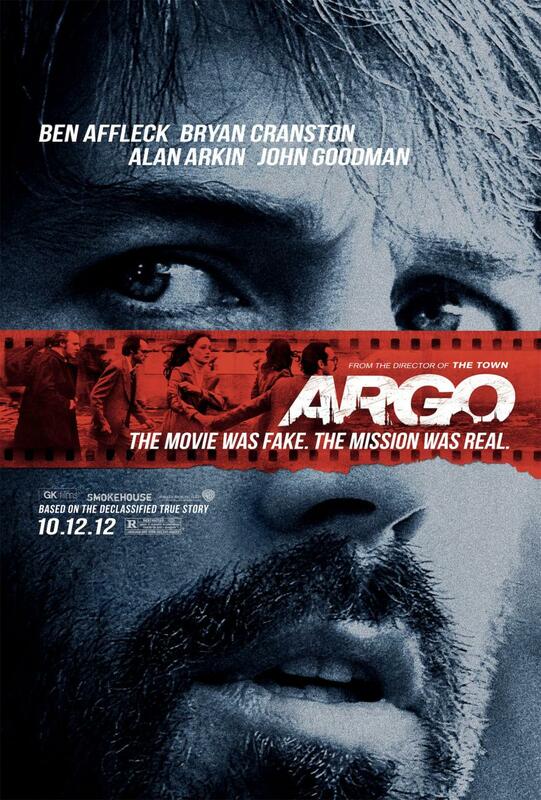 Out of the best picture nominees I saw this year, I think Argo earned the win (although I would have voted for Django Unchained! ).